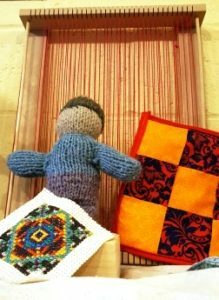 At Pleasant Ridge Waldorf School, a diverse offering of subject classes brings balance, variety, rigor, and joy to the curriculum, and supports the work of the class teachers. Most subject classes begin in first grade with more complexity and challenge introduced in the upper grades. 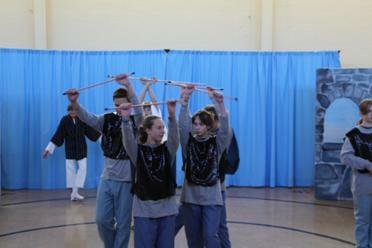 Foreign languages, handwork of all sorts, eurythmy, physical education, strings, and chorus round out the school day. Subject teachers may also introduce students to gardening and a wide variety of musical instruments. 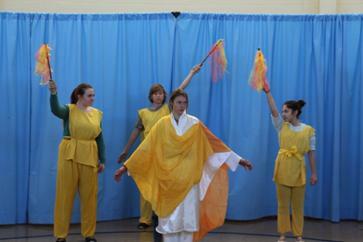 Eurythmy supports the harmonious relationship of soul-spiritual and physical development. It forms the body and its innate possibilities of movement into an instrument through which the higher being, the living soul, can bring forth its impulses and intentions. Thinking capacity is developed through comprehending, memorizing the geometry and choreography of the forms. Feeling is developed through the poetry, the music, the gestures and moods that we make visible in the movement. Willing is developed through “doing” or executing these movements. Eurythmy is a language of movement with its own alphabet comprising archetypal gestures representing the spoken sounds, both vowels and consonants, as well as the tones of the musical scales and the intervals. Practicing the elements of eurythmy helps the children become more graceful in their movements, more coordinated, more alert and at ease with themselves. 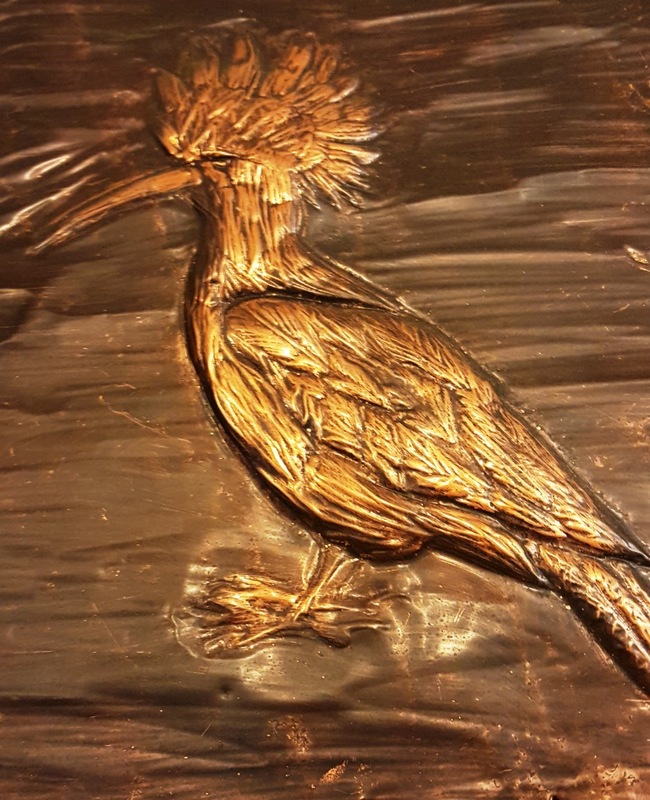 It refines gross and fine motor skills, develops spatial and body awareness, and provides a deep connection with the inner nature of music and poetry. The mutuality of social processes is also strongly cultivated. Music, the cosmic guide in the task of teaching, weaves through the day at Pleasant Ridge. In music, a person is part of a group in time. The students start together, stop together, and are silent together in music, experiencing at an early age the feeling of unity with something greater than themselves. 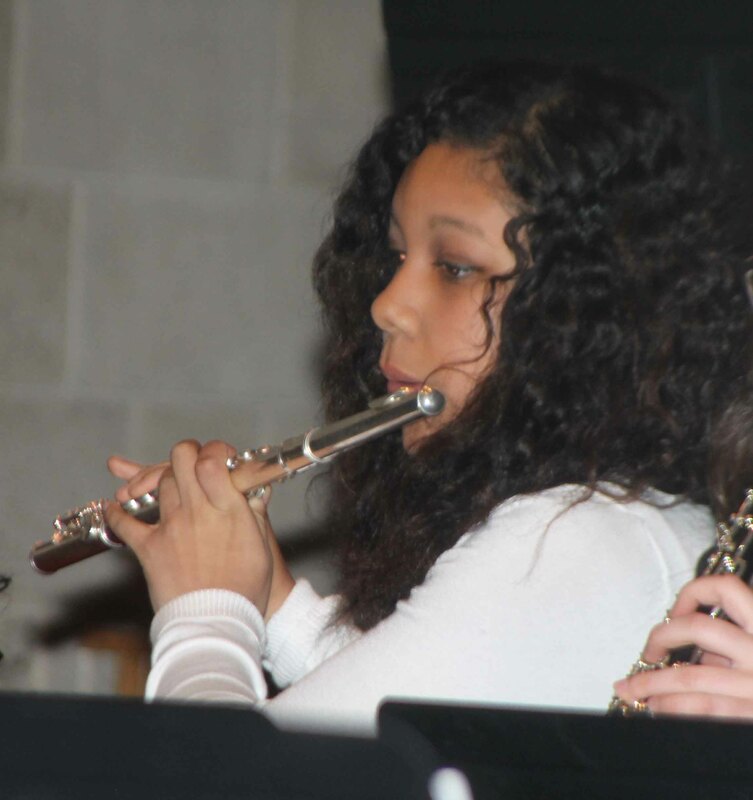 Class teachers bring a diversity of musical styles to the children that complement the main lesson work and allow the students to work together musically on a regular basis. Class teachers and music teachers choose music for its aesthetic quality, developmental appropriateness, soul nourishment in terms of melody and lyrics, and for the qualities it calls forth in the children. Many upper grade classes form a “folk orchestra” which gives the children a way to make their own music using folk instruments (guitar, fiddle, and drum). 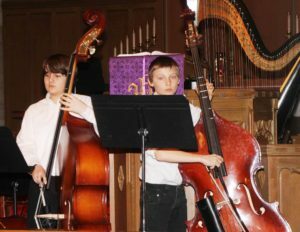 This helps them to explore the world of homemade music, and helps them develop a healthy confidence in their own abilities to make music, which they will carry with them when they graduate. 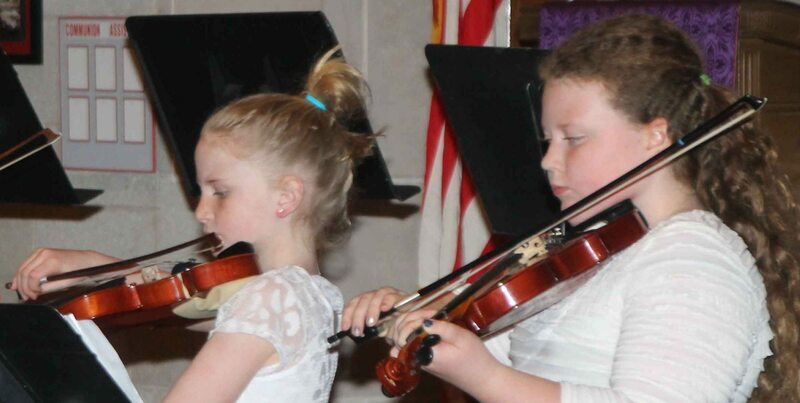 Music permeates the Waldorf curriculum. Beginning in the early childhood program and continuing through the grades, musical activities and experiences are woven into all aspects of learning. Daily singing and instrumental playing in the grade school deepen subject matter, engage the will of the students and enrich students’ feeling life. Musical experiences are balanced between the inner activity of listening and the outer activity of playing or singing. To deepen the imprint of music on the students, they learn to precede and follow musical experiences with silence/listening. Care and reverence for instruments is emphasized at all times. Performances: Throughout the grades student have opportunities for performance. In grades one through four these are limited to Festivals and Friday morning assemblies. Grades five through eight participate in the annual evening Spring Concert as well as at Festivals and assemblies. Grades seven and eight have an additional evening performance in the Fall. Here is an article by our Music Teacher, Monika Sutherland, in the Fall/Winter 2016 edition of Renewal (click here). Movement and Games within the Waldorf curriculum provide many opportunities for each student to explore the experience of the upright posture and movements in freedom. Through various games and activities presented throughout our program, a respect for personal space, social inclusion and cooperation is cultivated. At Pleasant Ridge Waldorf School, students study Spanish from first through eighth grade. The Spanish teacher travels to each class’s room to provide instruction. The goals of the foreign language program are several. The curriculum strives to instill in the children openness to, and appreciation of other peoples and cultures. The experience of being in an environment of language and culture opens the heart to different ways of living and thinking, thus cultivating flexibility in the children. 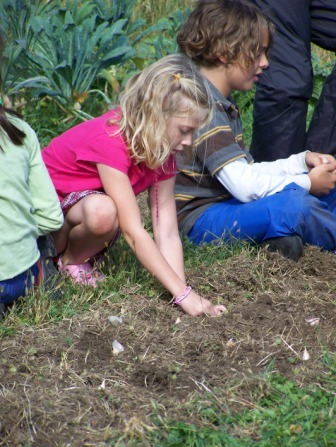 Waldorf education seeks to engender in children a strong sense of community and a genuine interest and concern for their fellow human beings; the foreign language classroom is an ideal place for these capacities to take root and blossom. Learning a foreign language also enhances the children’s understanding and appreciation of their own language and culture. The content of the foreign language curriculum strives to complement the Main Lesson curriculum, and the seasons and holidays/festivals serve as a connecting thread through all eight grades of language study. The language curriculum aims to provide a solid foundation of grammar and vocabulary that serves as a point of departure for more focused study of the language in high school. natural materials. Engaging their will and feeling, students work with line, form, and color, developing their inner capacities of creativity, imagination, social awareness, and confidence. Through this work, students come to a practical understanding of theirworld and experience joy in working. First grade has one class a week; grades two through eight have two classes a week. The Practical Arts curriculum includes handwork.